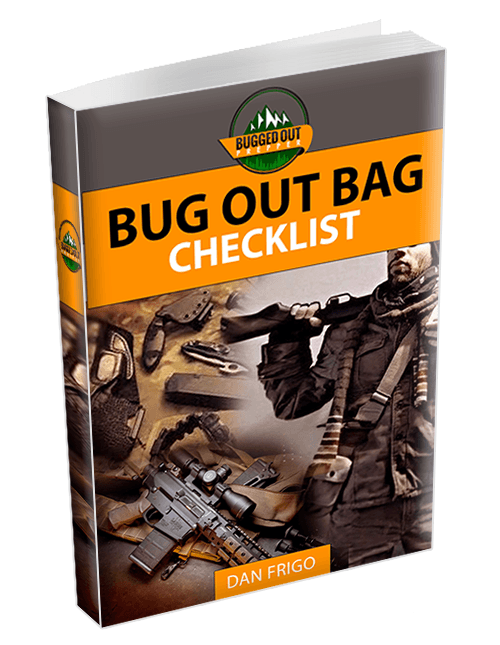 This has to be the most common question that non-preppers ask preppers too. “Why prepare?” Those who haven’t asked the question have probably thought it; they just haven’t found anyone to ask. Even if they did, they might not understand the answer they’d get. There are laws which require that anyone who drives a car has car insurance. Why? Any financial advisor worth their salt will tell you to buy life insurance. Why? The fire department (as well as your homeowner’s insurance provider) will tell you to have a fire extinguisher in your home. Why? Even the government tells you to have at least three days worth of food in the house in case of emergencies. Why? All these things have one common root; they are insurance. Does the person who buys life insurance of a fire extinguisher expect to need either of them in the next week? Probably not. What they are doing is recognizing the fact that life occasionally throws us a curve-ball. The idea behind having insurance is to be ready for that curve-ball. Many will follow their question of why one should prepare with some sort of platitudes of how big brother government will take care of us all, should anything happen. We’ve all seen one president or another making announcements about authorizing X number of billions of dollars in “disaster relief” to help people out after a disaster. It’s one of the better sound bites for the politician in question, making them look good and increasing their chances of reelection. WHY PREPARE – Don’t be another statistic. However, the government’s track record on helping out in a time of trouble is dismal at best. When Hurricane Katrina hit, the government at all levels was so busy pointing fingers at one another, that very little actually got accomplished to help the people. Even with emergency crews working round the clock, it took over a month to restore electricity to everyone. Hurricane Sandy wasn’t any better. After all the high-level investigations in the wake of Katrina and all the talk about revamping FEMA, they didn’t do a bit better seven years later, when New Jersey was plastered by Sandy. Oh, it looked better to the people, but that’s only because the news media refused to report on what was happening, whereas with Katrina, they hounded the story to death. So, if you want to count on FEMA to rescue you, go right ahead. But I don’t see any reason to trust them. They don’t have a good track record and they don’t have your and my best interests in mind. Therefore, if I can’t trust Big Brother to take care of me, I’m stuck with having to take care of myself. That’s what prepping is all about; taking care of me and my family. Where most of the population is still expecting Big Brother to take care of them, preppers have decided that they can’t count on it. Instead, they develop a plan for taking care of themselves and then take the necessary steps to make sure that they can do it. It’s just one more form of insurance; because none of us know what tomorrow may bring. The federal government has completed a study which states that in the event of an EMP attack from our enemies, only ten percent of our population will survive. 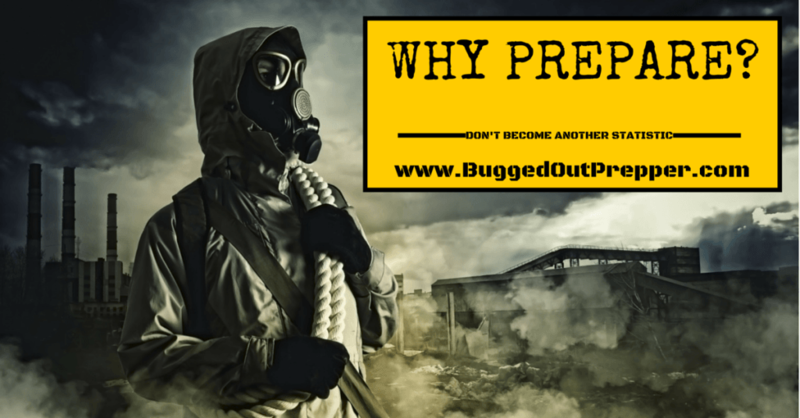 That breaks down to the three percent of our population who are preppers, probably another percent who are people living in remote areas and the other six percent will be federal government bureaucrats, who will take care of themselves, before even thinking about taking care of anyone else. So, where does that leave you? If you’re not preparing, you may just end up becoming a statistic.